These are some of the comments made by people using our products. More than just “yes, they’re fantastic” kind of remarks (though we love those too) some people have shared their experiences of where they position the charts and posters and how they use them, which may prove helpful if you are deciding whether any of our products would be of benefit to your hospital, care home or agency. 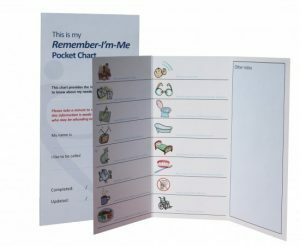 “We find our Remember-I’m-Me Standard Care Charts an indispensable part of our holistic care for residents. We initially bought ten to see whether they would work for us. The staff and relatives were all very pleased, so we then bought enough to give one to every resident. They’ve been in place for over a year now; because they are wipe clean they can be changed as often as needed and have proved very durable..” Ellie Cant, Manager, Furze Hill House, Salvation Army. “The care charts seem to be working very well, the inspector loved them. We currently hang the charts at the head of each service users bed. We have 17 service users here and we have 3 main shift leaders, therefore we have divided up the service users into 3 groups and each shift leader is responsible for updating their designated charts. This is done on a monthly basis and is done with the service user, we use “their words” not ours so that the service user can then read it back in language that is familiar to them. 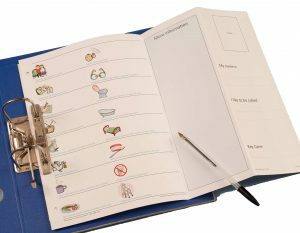 We do have some users who are unable to have input into the charts due to dementia so their charts are updated by the staff and the service users families to ensure we have the right information. 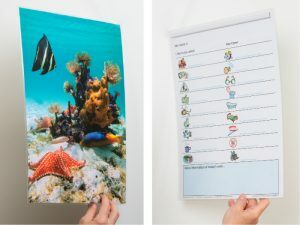 “We find the Care Charts are particularly useful for part time staff who may not know our residents quite so well, and for the first few weeks of a resident’s stay as we get to know them. With turnover of residents having increased significantly in recent years, the care charts really help us provide a more personal service from day one. We find they help with the personal touches that may have been overlooked in the care plan but are instantly available on the care chart. We haven’t yet been inspected since starting to use the charts but did discuss the concept with the inspector on their last visit who thought it was a great idea. “A few months ago we were put under a little pressure from Social Services to have more readily access to information from an individuals care plan. 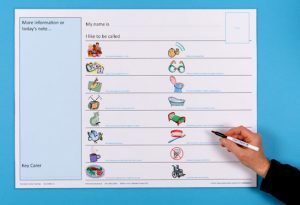 Care Charts UK came along and provided us with the answer we needed. We have placed a ‘Remember I’m me’ care chart on the back of all wardrobes in the care home giving certain information that is relevant to the carer without having to go to the nurse station to look at the care plan. The staff have found this very helpful in providing care and we have the support from Social Services who have seen the charts and favour them for all Service Users. We have notified CQC and although they have not been seen the idea went down well. The staff love them, we’ve dotted them round the home. They’re one of the best things I’ve bought. Helps with relatives and visitors to get a better understanding as well. 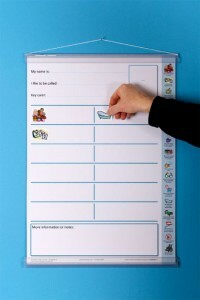 The care charts and prompt cards arrived yesterday. We are very happy with the products. In fact we had the prompt cards on the wall within hours! 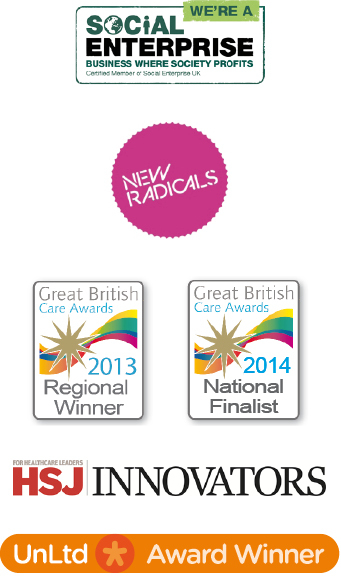 We are delighted with them and there has been a very positive reaction from both staff and families. Thank you.